Language barriers and dubious accommodations have emerged the biggest obstacles in travel, according to a global survey which aims to gauge how adventurous and fearless travelers are today. The findings of a Booking.com survey of 20,500 global travelers reveal insight into the biggest fears and anxieties that hold people back from booking new and unfamiliar vacation destinations, and compel families to book the same all-inclusive resort year after year, or never leave the country. 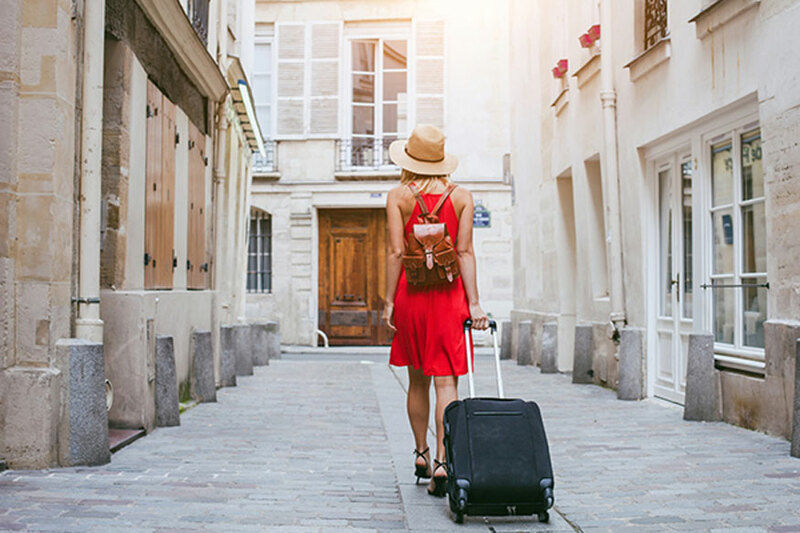 About two-thirds (63 percent) of respondents admitted they're not adventurous travelers, while 44 percent expressed a desire to push the boundaries and try something new -- what Booking.com calls the "limitless traveler." The biggest obstacles holding people back from being the intrepid globetrotter they want to be? Language barriers (28 percent), the fear of getting lost in a foreign country without speaking the local language (20 percent), and finding the right accommodations (34 percent) were identified as the top concerns. Likewise, more than a quarter (26 percent) expressed anxiety about being in unfamiliar situations while traveling. Meanwhile, volunteering trips or volun-tourism was cited as the top travel adventure and getaway people would like to book but are too afraid to try, followed by gourmet adventures, sabbatical trips.